The Johnsons: Happy 75th MaMa! 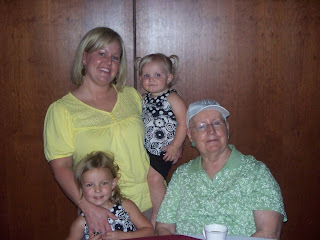 We celebrated my MaMa's 75th birthday in June. 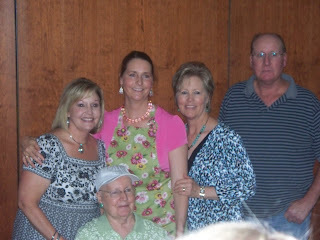 It was a surprise party, and many of our family members came to Amarillo to surprise her. 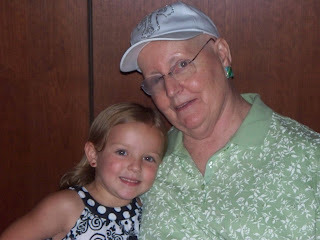 She was diagnosed with cancer this year, and she has been absolutely amazing! Her strength and dignity amaze me. What an exapmle! We had a great time. Jessilyn was my little photographer, taking pics of anyone who would let her. We love you MaMa! 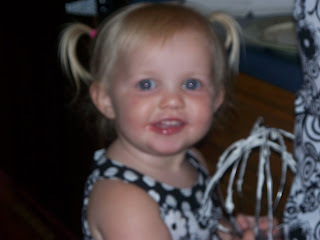 Could she be any cuter?!?! ?